Allopathic Supervision of Osteopathic Education: What Support is Needed? 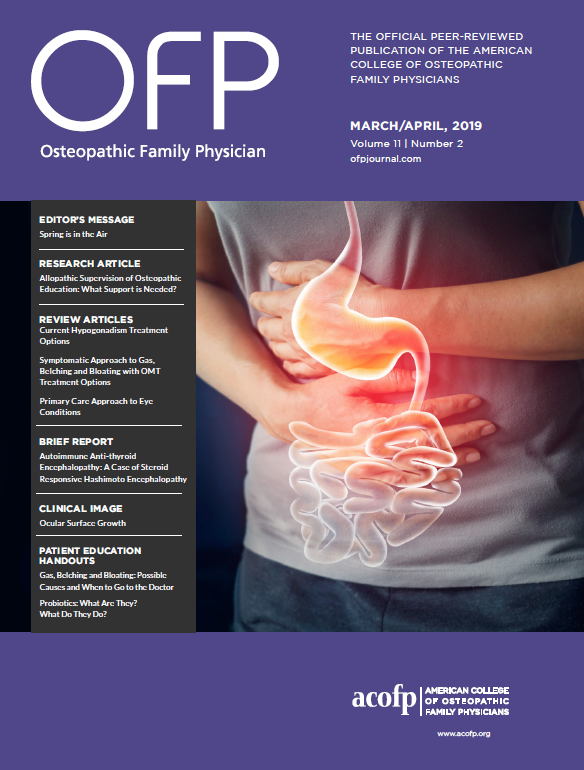 Copyright© 2018 by the American College of Osteopathic Family Physicians. All rights reserved.